When you come home from a long day’s work or a fun night day out on the town, you want to feel like you’ve arrived some place special. After all, your house says a lot about you and the things that you hold in high regard. Careful attention to detail is a must when it comes to proper upkeep for all the components. In other words, it’s important to effectively maintain one part in order to keep the other parts that are directly or indirectly connected functioning properly. 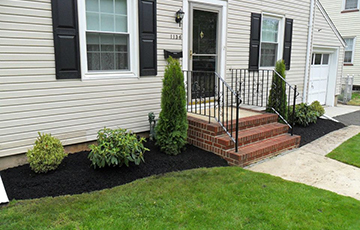 At Bennett Landscaping, we deliver supreme services to suit your landscaping needs in Westfield, New Jersey. Our customers proudly rely on us to meet their expectations, in terms of creating and executing the right landscape architecture for their home. 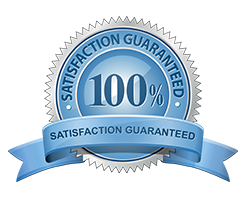 You can count on us to turn your dreams into a reality when it comes to getting what you need for your property. Hiring professional landscapers for your design needs can help provide more room to add other things to your residence. In addition, the landscape design process also helps stabilize soils which can strengthen the overall health of your lawn. It’s natural to want the admiration of drivers and pedestrians that enter your neighborhood. Each homeowner possesses an individual style that’s often reflected in both the interior and exterior parts of their home. 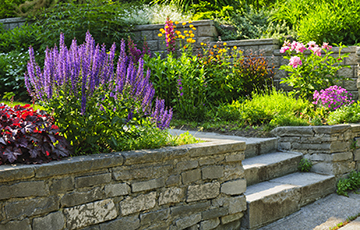 Hiring contractors to devise rare arrangements can add your personal flavor to your landscape. 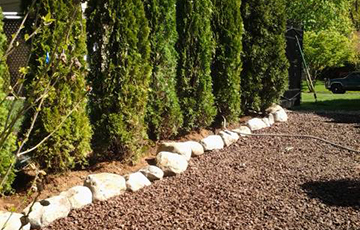 A premium landscape design company replenishes the land surrounding your property in many ways as well. This procedure improves water, as well as energy efficiency. It also cleans air and gets rid of chemical fertilizers. Make a move that will set you in the right direction for lawn beautification and a healthier home life.